Diamonds are one of the most beautiful and the most sought after creations of the Earth. They are typically placed into jewelry and have been used for that purpose for many years. But there’s more to the stone than just being mere adornments. 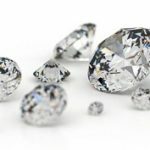 Here are 11 interesting facts about diamonds. The word diamond comes from the Greek word adámas, which means “unalterable”, “untamed”, or “unbreakable”. Diamonds are pure carbon, and the carbon atoms are formed into a tetrahedron structure (think of a four faced triangle). 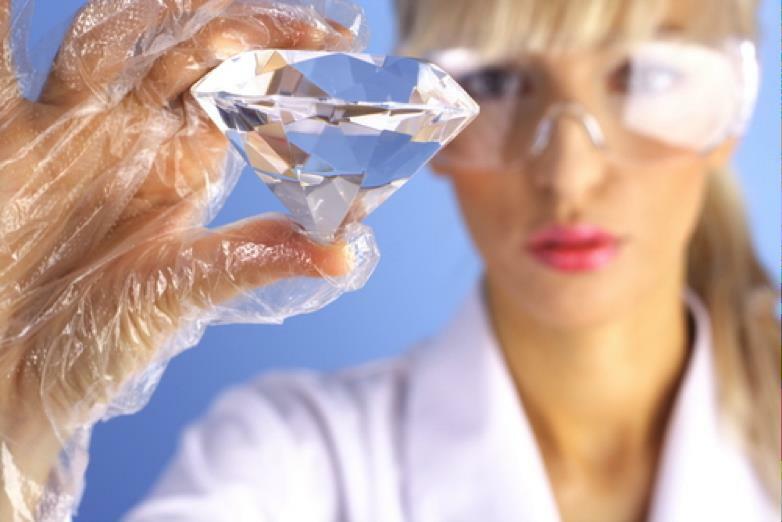 Biologist and chemist Antoine Lavoisier first discovered that diamonds are pure carbon in 1772. He directed sun rays towards the diamond in oxygenic atmosphere and observed the production of carbon dioxide. Diamonds are hard to scratch, and only another diamond can scratch a diamond. 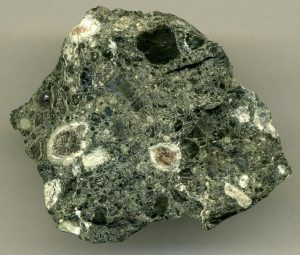 They have four times the hardness than of any other natural substance. They are also resistant to heat and difficult to melt. Diamonds are so hard; they have been used as tools in the past and are used as tools today. Old Chinese tools dating back to 2500 BC have been found alongside fragments of diamonds. 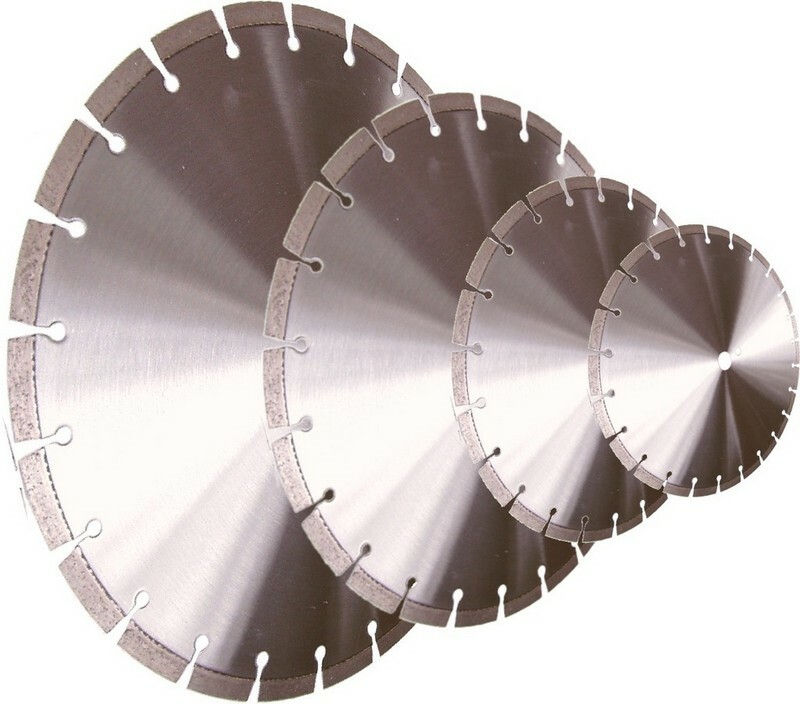 Diamonds were found to be used for cutting stones and turning them into tools. Diamonds were thought to have many magical and healing properties. 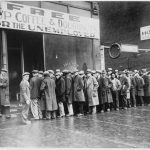 Soldiers and kings in many ancient cultures would wear diamonds, because they believed it gave them courage and strength. Well, if you had such concepts, but realized that it’s not working for you anymore, selling your diamond would be a wise choice. Many ancient Hindu devotional statues use to have diamonds placed in their eyes, as well as adorning diamonds as a form of protection. Indigenous used diamonds as gifts, deity tools, and good luck charms. They wore it for protection against dangers such as poisonous snakes, thieves, and evil spirits. Doctors during the Middle Ages used diamond to cure ailments such as fatigue and mental illness. Diamonds come in a variety of colors, including white, blue, steel gray, orange, yellow, pink, black, purple, red, green, and even brown. 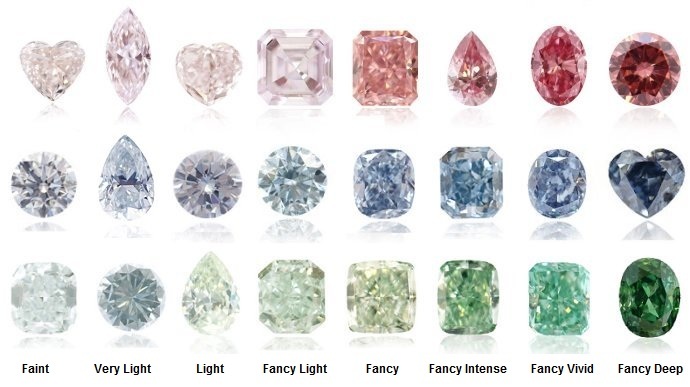 Color diamonds are produced because of interstitial impurities and structural defects that affect light absorption. Colored diamonds have been adorned throughout history and can be found all over the world. Two of the most famous diamonds are the Gold Pelican and the Hope Diamond. The Gold Pelican is a champagne colored diamond ring. The diamond had a rectangular emerald-cut and is placed in a 14kt gold band. 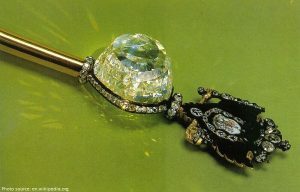 It was once worn by Baron Corso de Palenzuela con Habsburg. 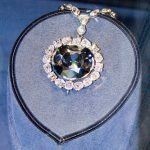 The Hope Diamond, which is currently on exhibit at the National Museum of Natural History in Washington, was first owned King Louis XIV and has had many owners throughout the centuries. 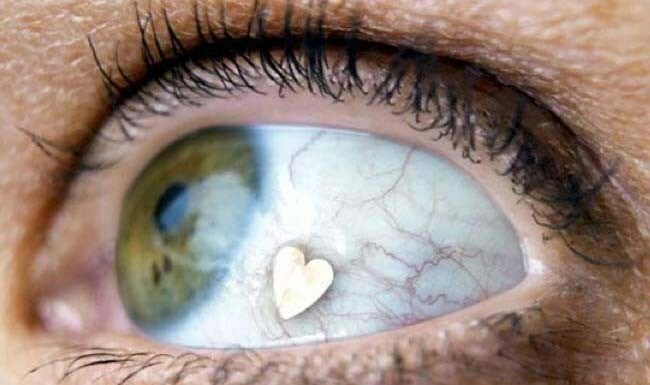 The diamond has been rumored to bring misfortune to anyone who owns or wear it. Colored diamonds are becoming more and more popular, especially for engagement rings. Due to this popularity, more and more colored diamonds are being mined to support market needs. Color diamond minds can be found in places such as Western Australia, India, and Africa. We’re not talking about the cubic zirconia, which is something totally different. What we’re talking about is man-made diamonds. It takes a while for many experts to distinguish between the two because they have the same physical and chemical properties as mined diamonds. The only thing that is significantly different about them, besides how they are made, is their price. Man-made diamonds are cheaper than natural diamonds. 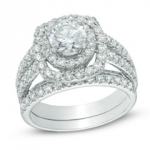 In many jewelry retail stores you will see about a 20 to 30 percent price difference. This is a great investment for when you can afford natural diamonds. However, when you are selling it, you definitely won’t get as good of a price as you would with a natural diamond. 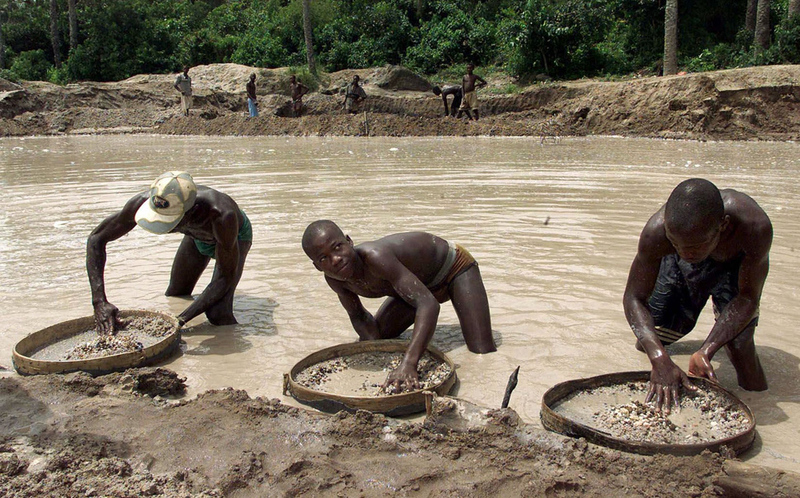 Most of the diamonds on the market are mined from central and southern Africa. They are also mined from countries such as Canada, India, Russia, Brazil, and Australia. In 2004, scientists found a planet that was twice the size of Earth. The planet was classified as a “super-Earth” and is officially called 55 Cancri e. The surface temperature of the planet is about 3,900 degrees Fahrenheit (2,150 degrees Celsius) and is made up of mostly carbon. The Cullinan diamond weighs at 3,106.75 carat, which is about 1.37 lb (621.35 g). It was discovered on January 26, 1905 in South Africa. King Edward the VII was given the diamond on his 66th birthday. The diamond was eventually cut into nine larger stones and a few smaller ones. 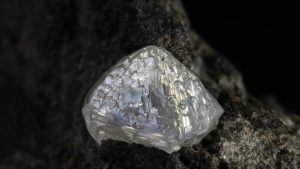 The largest of the stones is called Cullinan I or the Great Star of Africa, and the second largest stone is called Cullinan II or the Second Star of Africa. The smaller diamonds are named Cullinan III-IX in sequential order based on their size and are known as the lesser stars of Africa. Some of these diamonds have actually been worn as adornments by King Edward VII’s wife and consort Queen Alexandra, Queen Mary (wife and consort of George V), and Queen Elizabeth II. In 1477, Archduke Maxmillian of Austria proposed to Marry of Burgundady with a gold ring with an ‘M’ formed by diamonds. The archduke sparked a trend of proposing with a diamond ring. If you are ready to sell your unwanted diamonds, use our trusted and valuable service. 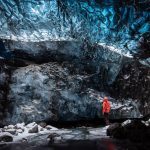 This entry was posted in Cash for Diamonds and tagged 11 Interesting Facts about Diamonds, Interesting Facts about Diamonds.